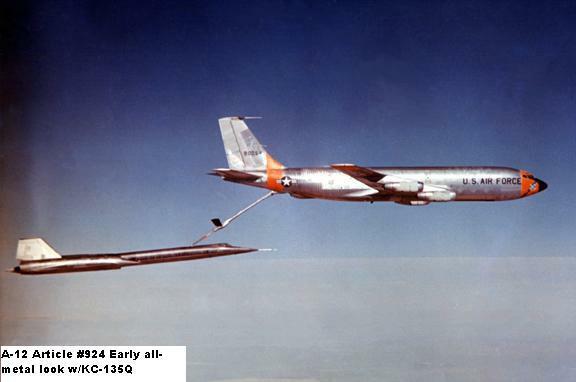 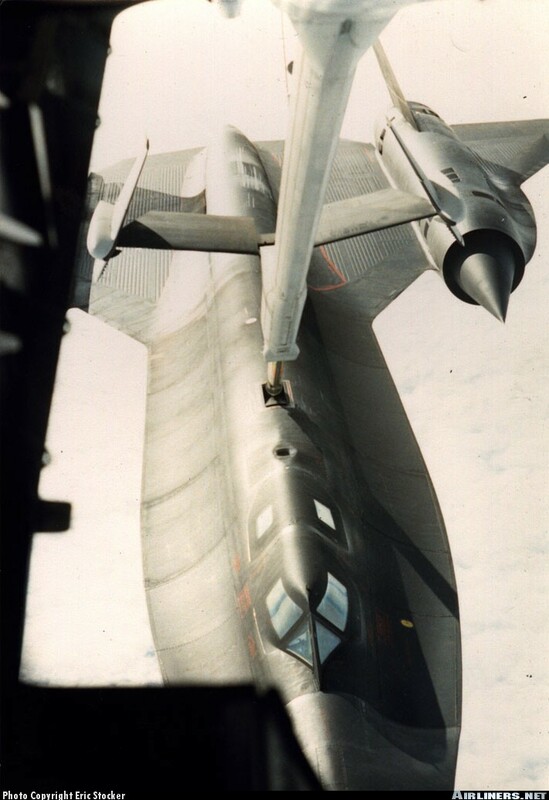 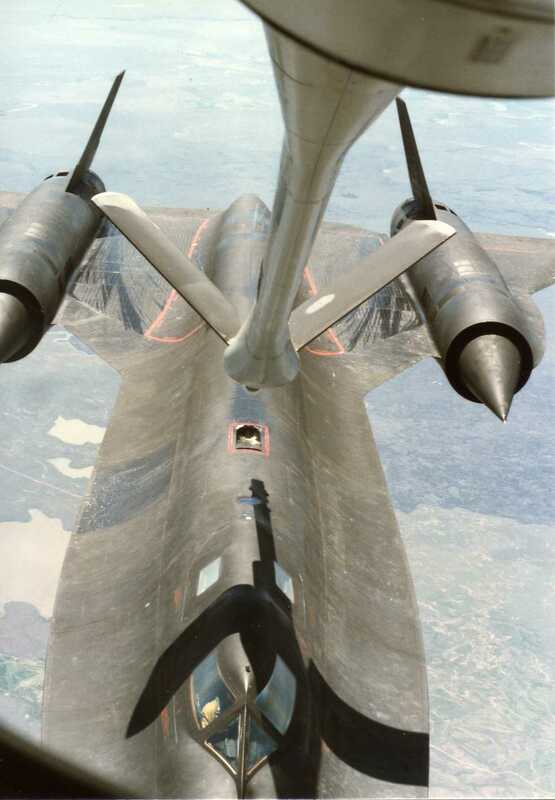 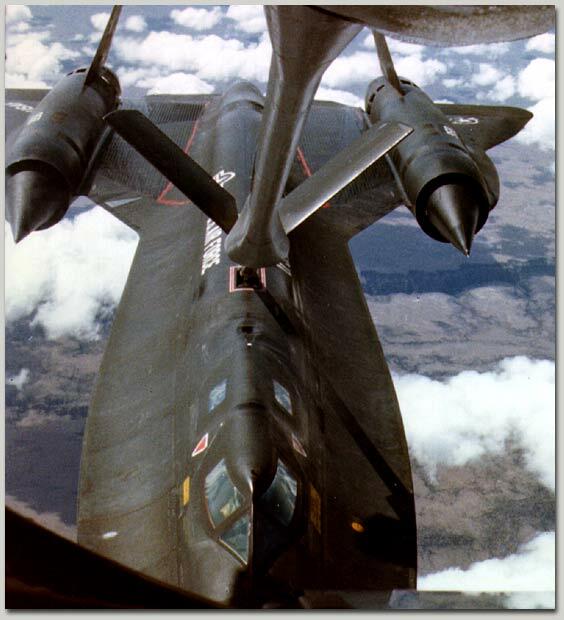 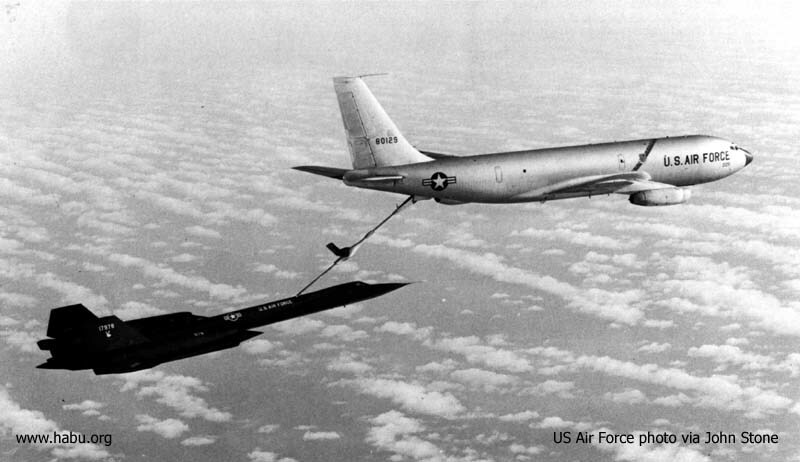 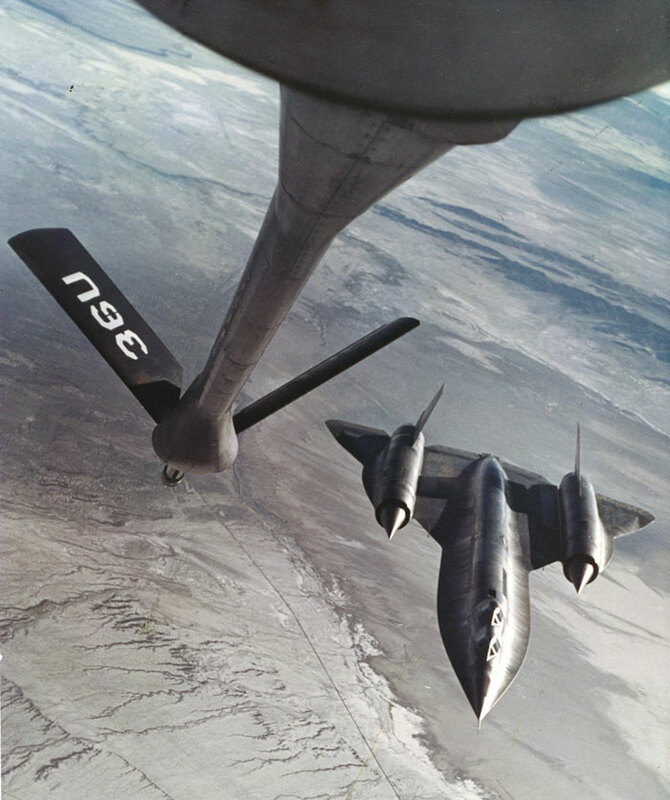 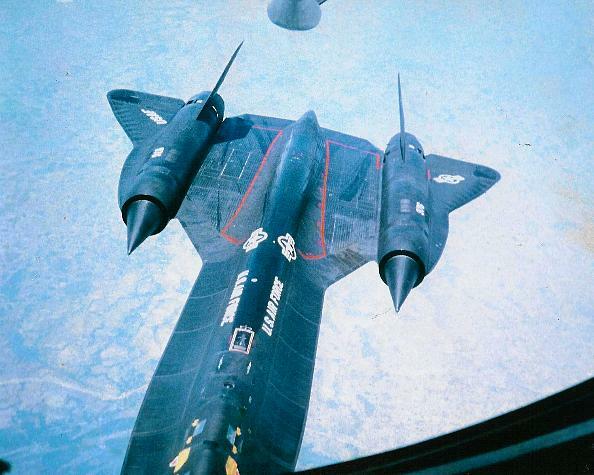 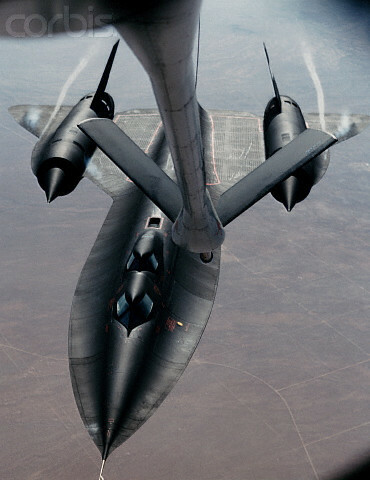 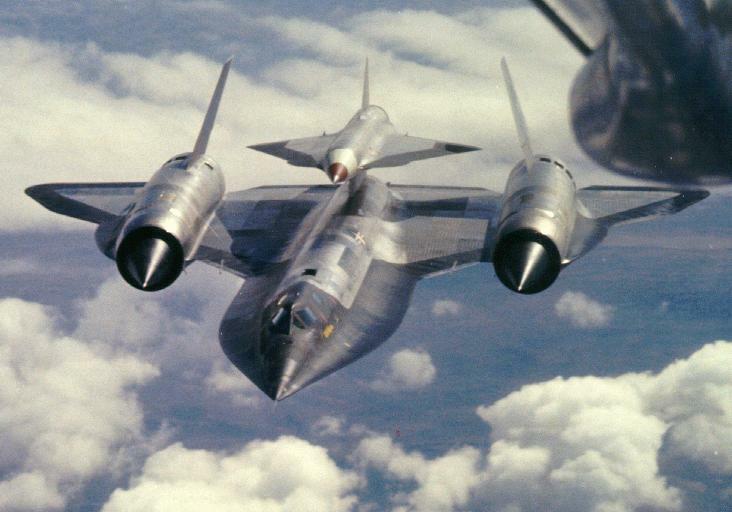 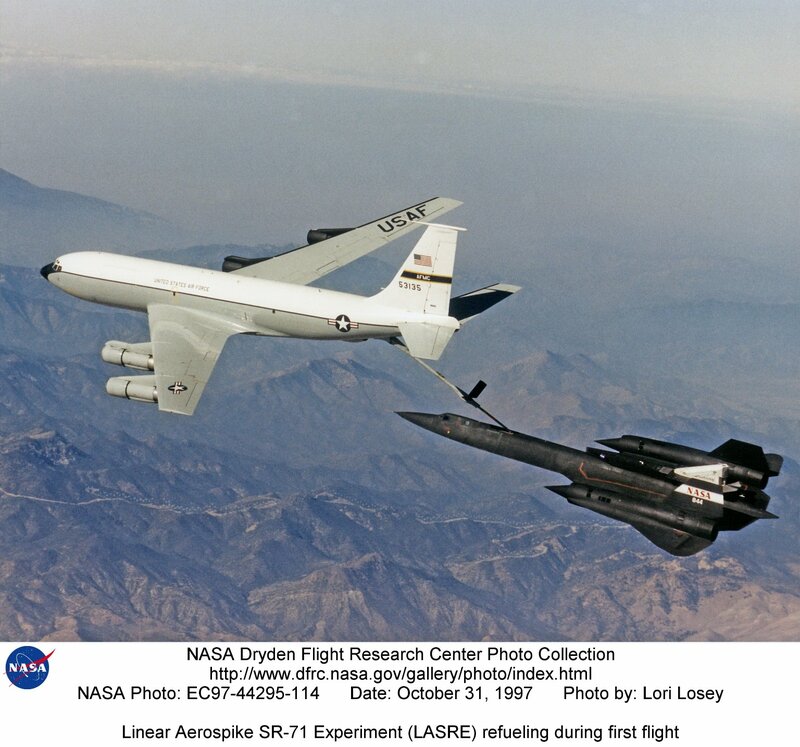 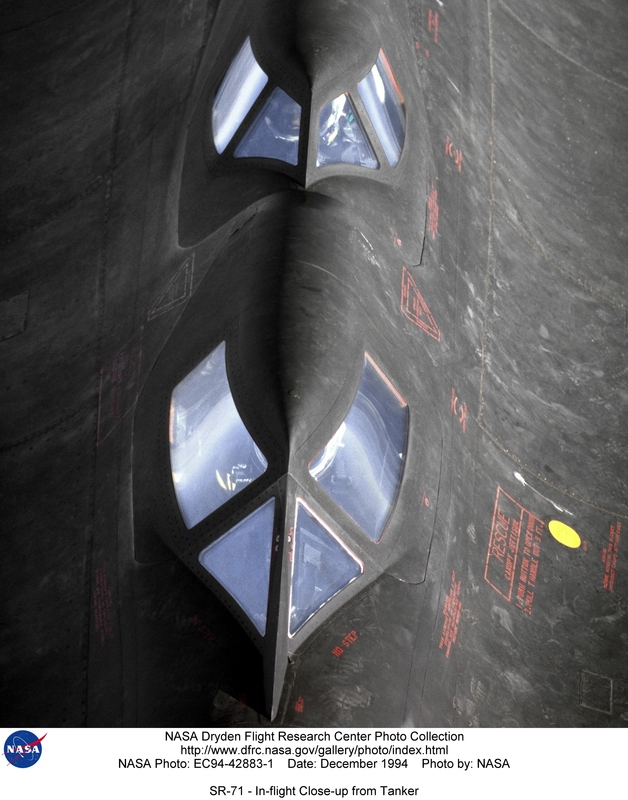 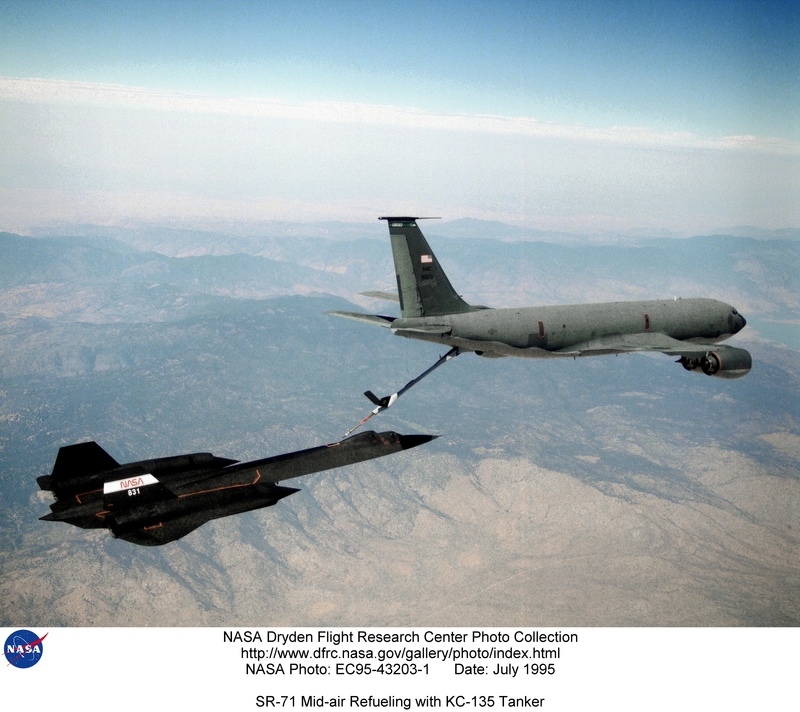 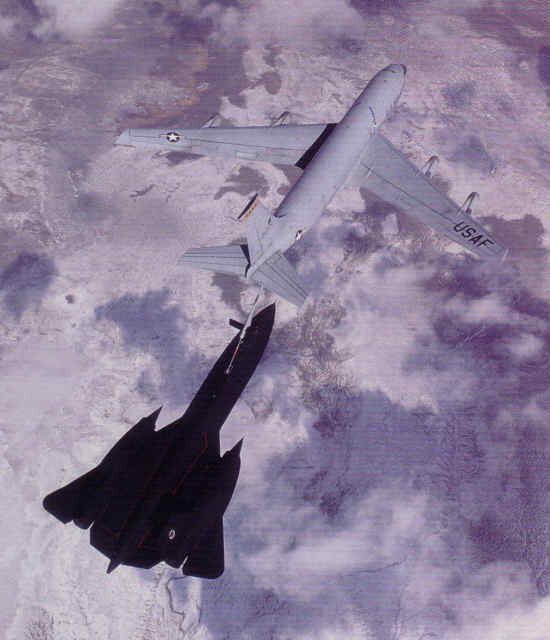 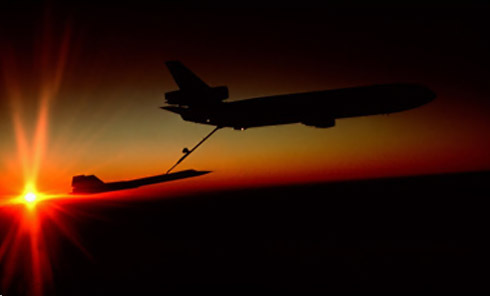 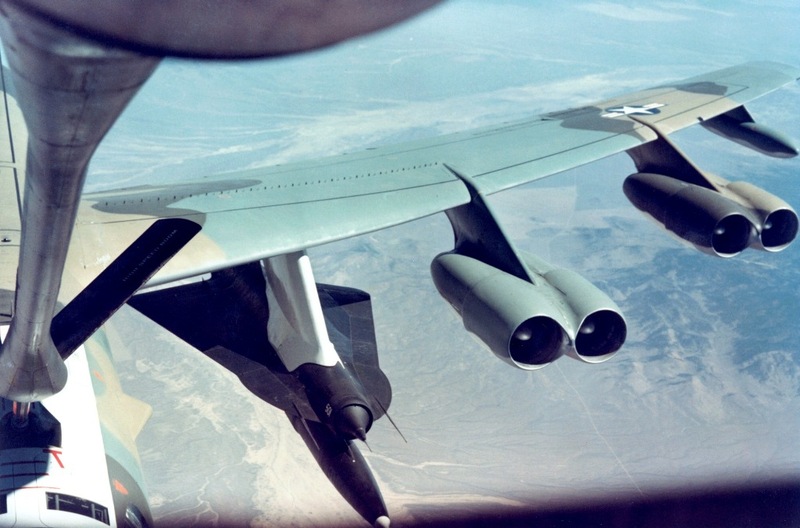 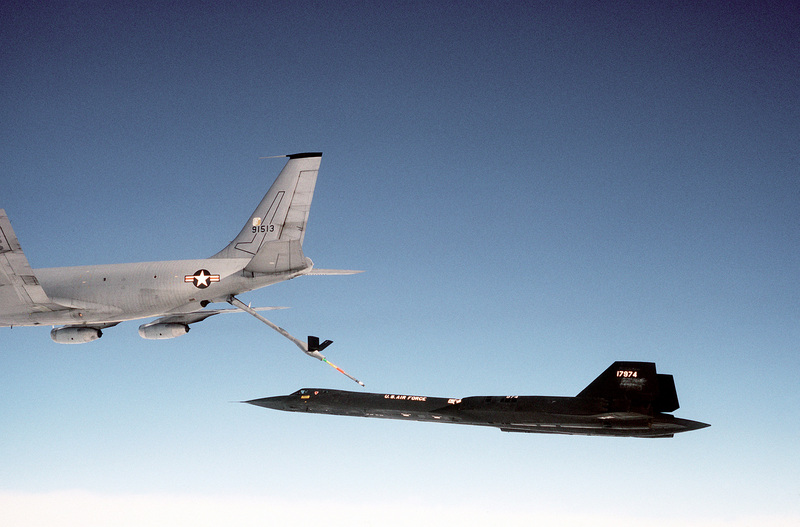 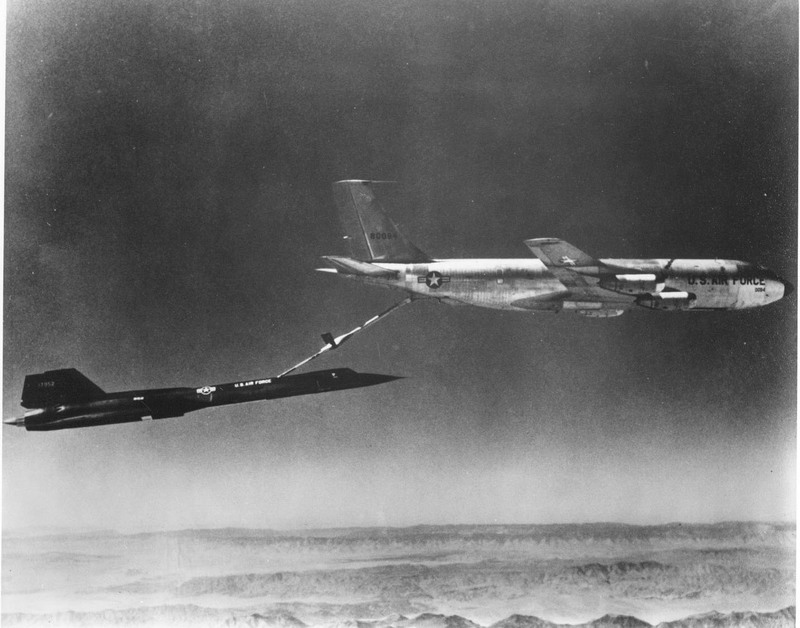 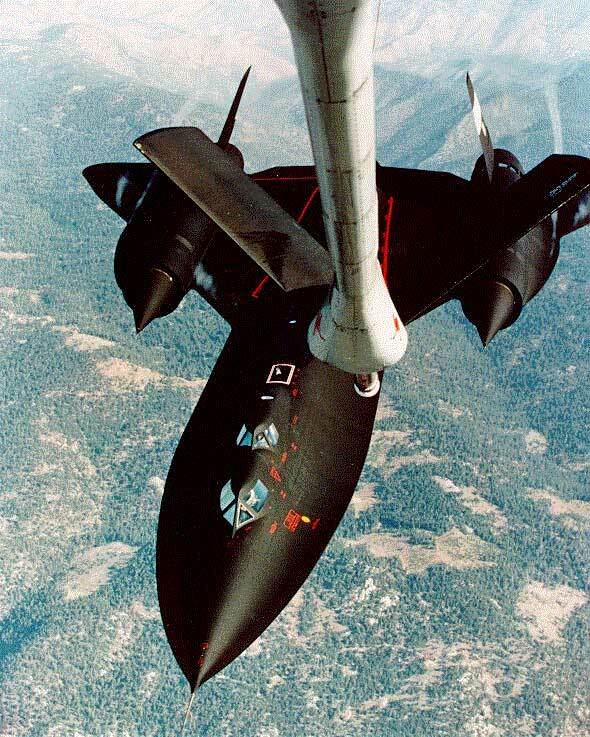 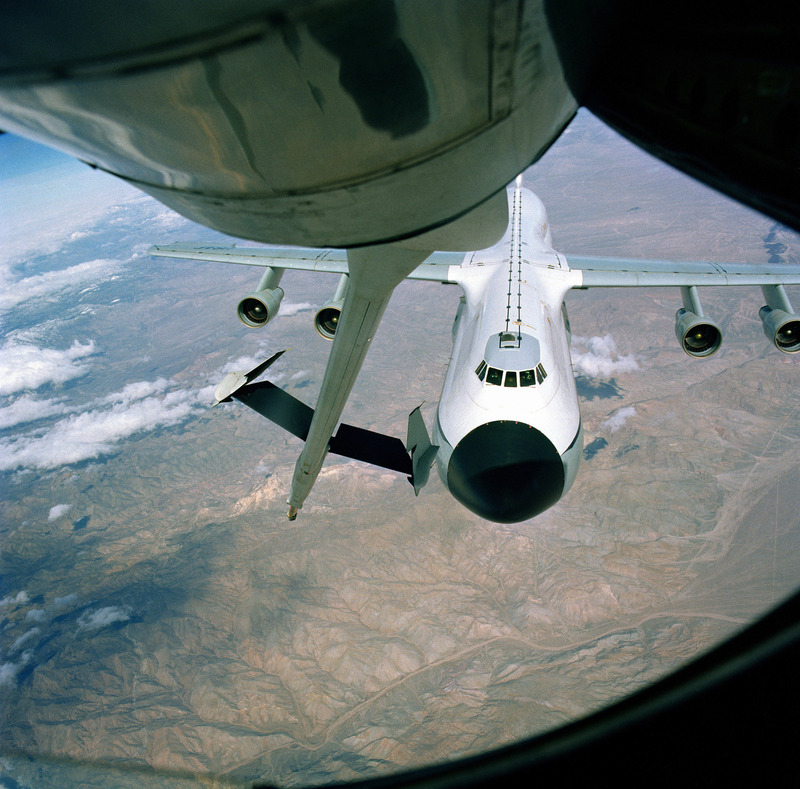 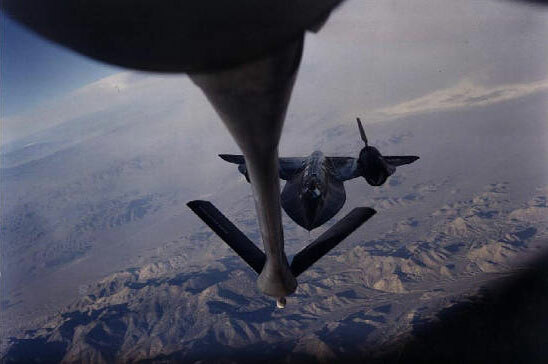 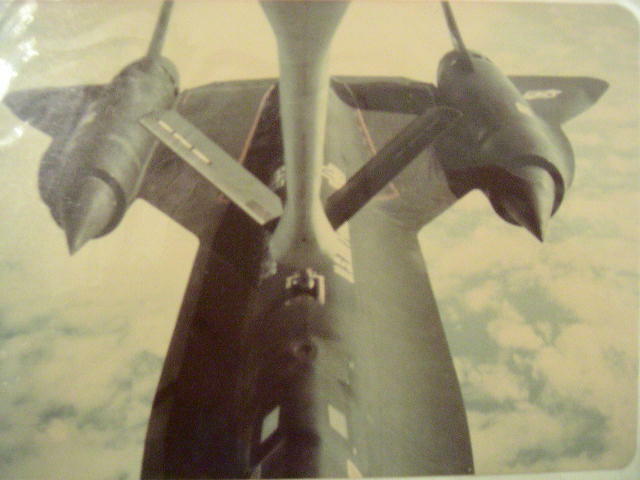 Here is what must have been a rare event; a 747 tanker refueling a SR-71 Blackbird. 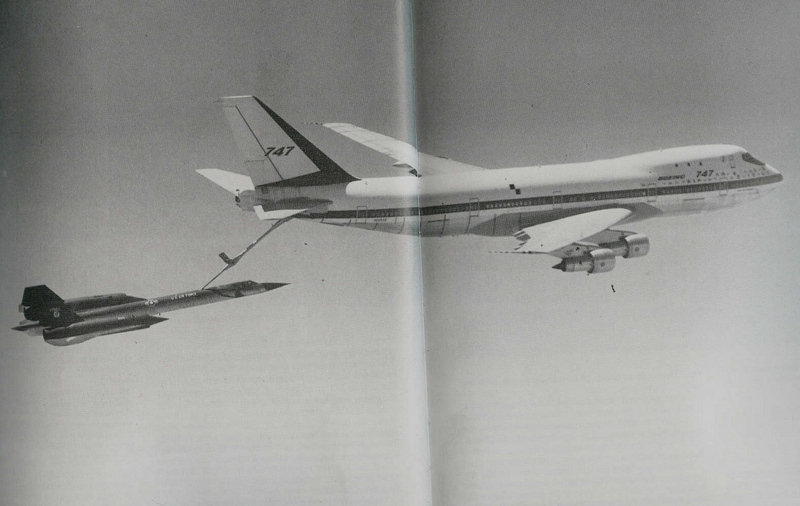 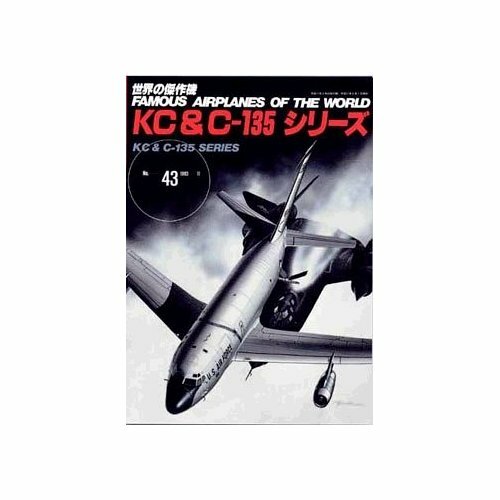 I don’t know much information about 747 tankers. 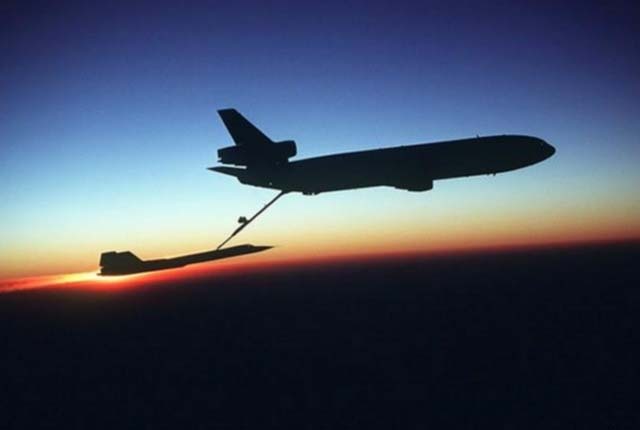 If anybody has information about 747 tankers I would love to hear from you. 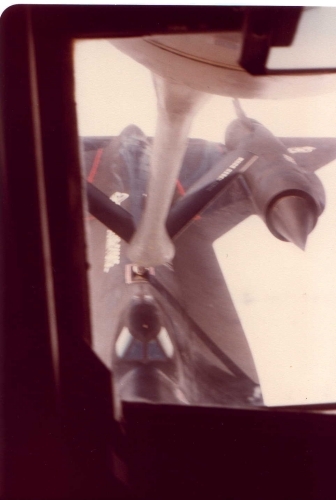 I would especially be interested in photographs of the boom operator’s compartment, controls, and panel.